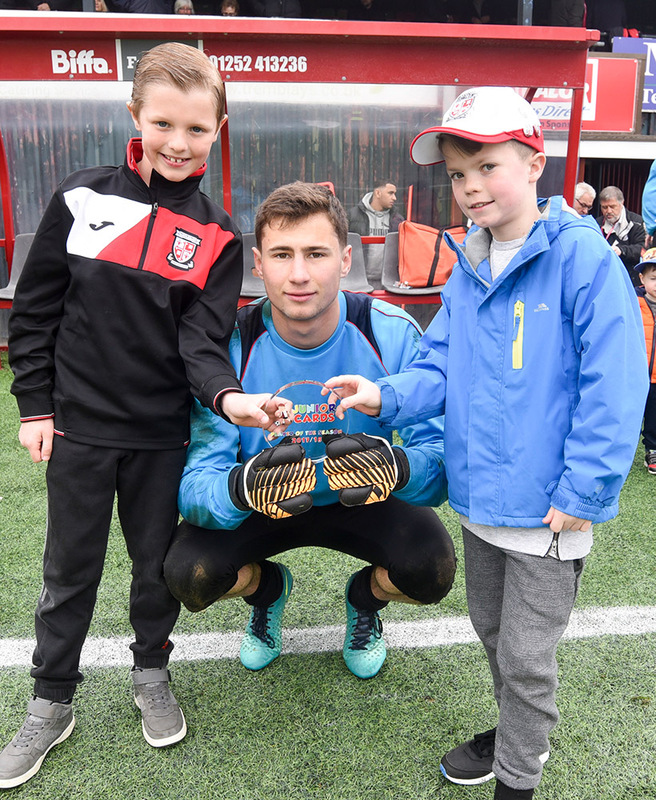 Junior Cards saw a record number of members join last season and enjoy the benefits of the programme aimed at young Cards fans. The programme is open to all fans aged 0-16. Junior Cards members have enjoyed trips to Wembley Stadium and Stamford Bridge for guided tours in previous seasons, and taken part in penalty shoot-outs at half-time during first team matches. Throughout 2018/19 we hope to organise a number of activities similar to previous seasons. Members will receive a Welcome Pack, containing an exclusive members only gift, which this season is a Junior Cards Drinks Bottle! Other benefits include discount in the Woking FC Club Shop and on Woking FC Mascot Packages, and a Birthday Card. To join, please fill out the form below and complete the payment on the next page. The annual cost to become a member is just £10, and there's a £5 discount for additional siblings. We look forward to enrolling your children as Junior Cards in the near future!